Looking for your Year-end Tax Statement? Log in to your existing Webtime account, please do not create a new account. If you are unsure about your account or password, give the Y office a call (374-1908) or simply click on “Forgot Password” to receive an email with your password. Once logged in, click on “My Programs and Balances” then you will find a button on the right corner above your balance that says “Family Tax Statement”. If you do not see this button please call our office for further assistance. 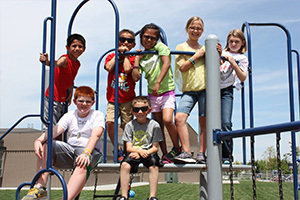 The YMCA of the Greater Tri-Cities is proud to offer the School-Age Child Care (before & after school) program, to youth in our community in kindergarten through 5th grade. All of our child care sites are licensed by the State of Washington and accept state subsidy (DSHS) payments. Enrollment for the 2018-2019 school year opens Monday July 16 and is on-going throughout the school year! Our 2018-2019 registration forms will be available online and at our offices as of Monday July 16. If you have questions or would like to visit any of our sites, please call the YMCA at 374-1908 or email your question to childcare@ymcatricities.org and we’ll get right back to you. 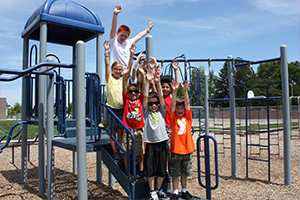 We currently provide program options at 14 Kennewick Elementary Schools. Our program operates from 6:30am-6pm. 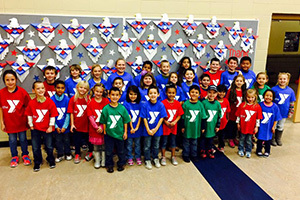 YMCA School-Age Child Care programs are primarily held in gymnasiums/cafeterias or combination of both throughout the Kennewick School District. We are happy to announce two new additions in Fall 2018: Amon Creek and Fuerza Elementary. We offer a variety of program options in order to accommodate different family schedules. Families are required to pay an annual $50 non-refundable registration fee/child, and a full month’s tuition payment due at the time of registration. 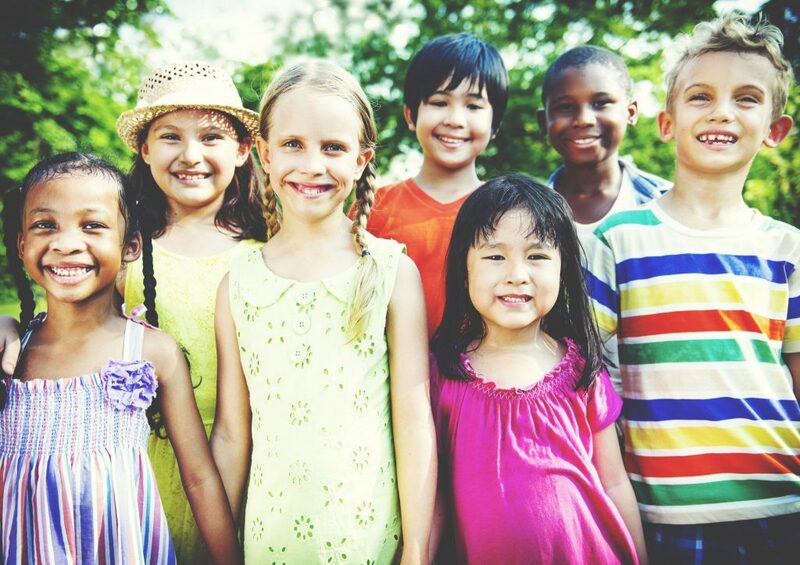 Like all Y programs, Child Care is open to everyone; we accept DSHS payments and financial assistance is available to the extent possible thanks to the YMCA Annual Campaign. Registration forms will be available the Friday before registration begins. 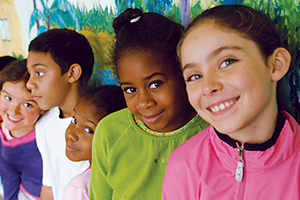 Current School-Age Child Care families: Spring Break, Winter Break and Summer Break Programs require separate registration and payment prior to participation. Registration information is generally available the month prior to all Break programs. The State of Washington has mandated that licensed Child Care providers track attendance electronically. Our YMCA's school age child care, preschool and camp sites are now using KidKiosk to keep attendance for electronic Sign in/out. 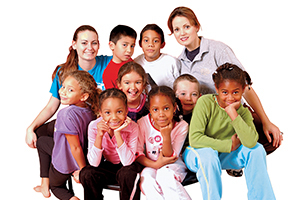 With KidKiosk you will be able to sign your child in/out of the YMCA program. You will also be able to add/remove Drop off and Pick up Authorizations through KidKiosk. All authorized individuals will be issued a 4-digit PIN. This PIN is specifically linked to each person’s email. ALL authorized persons dropping off AND picking up will be responsible for using their own PIN and electronic signature to check a child IN and OUT. This PIN may not be shared. Only the primary parent/guardian’s email is authorized to log into KidKiosk’s Parent Portal using their email as the username and the 4-digit PIN as the password. To access the Parent Portal, go to KidKiosk.com then select the “Parent Tab” to log in. The Parent Portal allows the parent to add/change check in and out authorizations. Any additional people that are needing to be authorized to check in/out a child will have to be added by the primary parent/guardian in KidKiosk. What does it mean to be the primary parent/guardian? The primary parent/guardian will have access to WebTime and KidKiosk. Only the primary parent/guardian’s email will be used to log into and access these programs. The primary and secondary parent/guardian will receive notification emails when another authorized person checks a child in and out. If parents are co-parenting, we recommend using a primary email that both parents have access to. Please keep in mind that the secondary parent/guardian must have their own email to receive their own personalized PIN. What does it mean to be the secondary parent/guardian? The secondary parent/guardian will be able to access WebTime BUT ONLY if the primary parent share’s their account log in information. The secondary parent/guardian will be added to KidKiosk and receive their personalized PIN via the email they provided during registration. The secondary parent/guardian will receive notification emails when another authorized person checks a child in and out. If you cannot afford the full cost of a program, please ask for a confidential scholarship application. Financial assistance, to the extent possible, is available to those in need. DSHS Subsidies: Full time DSHS subsidies are accepted. DSHS approval, completed camp registration packet, including Camp Attendance Agreement are required for registration and participation. Financial Assistance Funding made possible by generous donations to the YMCA of the Greater Tri-Cities Annual Campaign and support by the United Way of Benton-Franklin Counties. During specific no-school days we will be combining sites. Please see the list below to know which site your child will need to attend on no-school days. No-School Day Sites are subject to change.